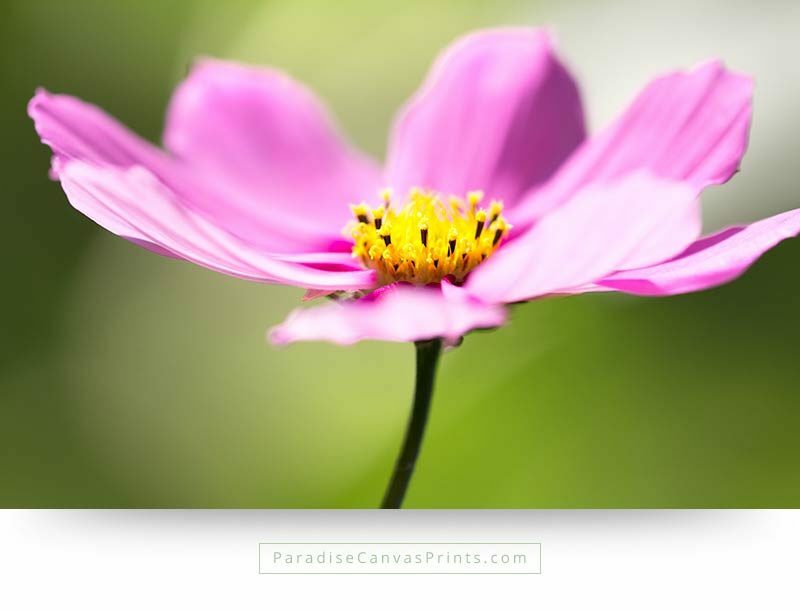 Flower canvas prints refresh our mind and bring hope to our hearts. Every flower is a living work of art, revealing creativity and beauty like nothing else. 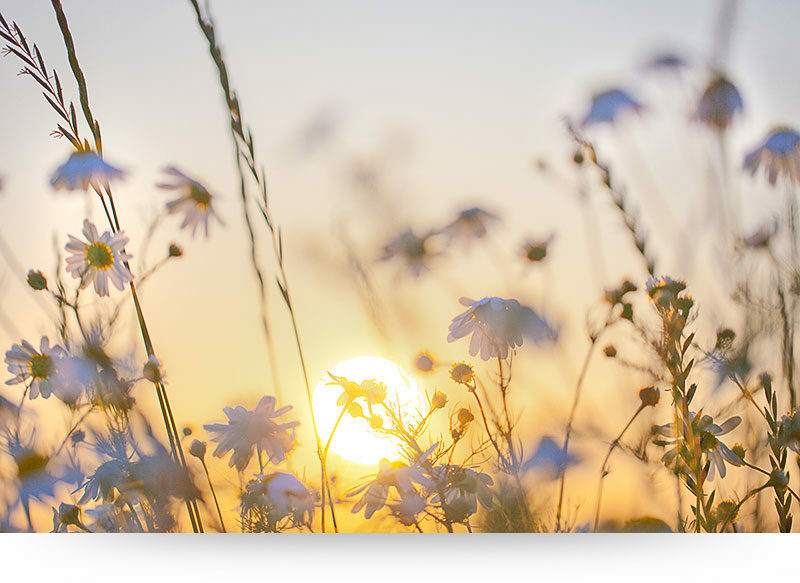 Science has proven that seeing the splendor of flowers has a healing effect on humans. We were created to enjoy them, and be surrounded by their elegance. These flower canvas prints are photographed by David Sorensen. They are available on canvas print or fine art print. High quality printing, deep colors, secure payment and fast delivery, with a 100% satisfaction guarantee. 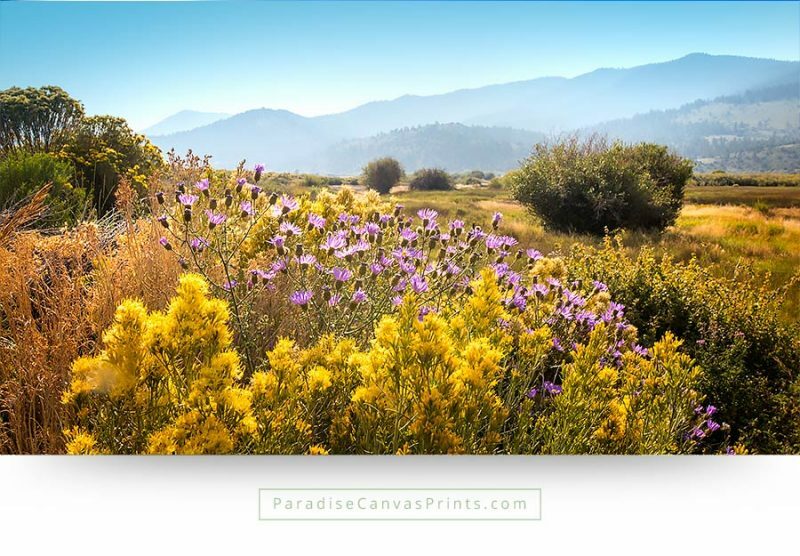 Bring paradise into your home, with flower canvas prints. Many famous artists, like Piet Mondrian, painted flowers to improve their own ability to create beauty. 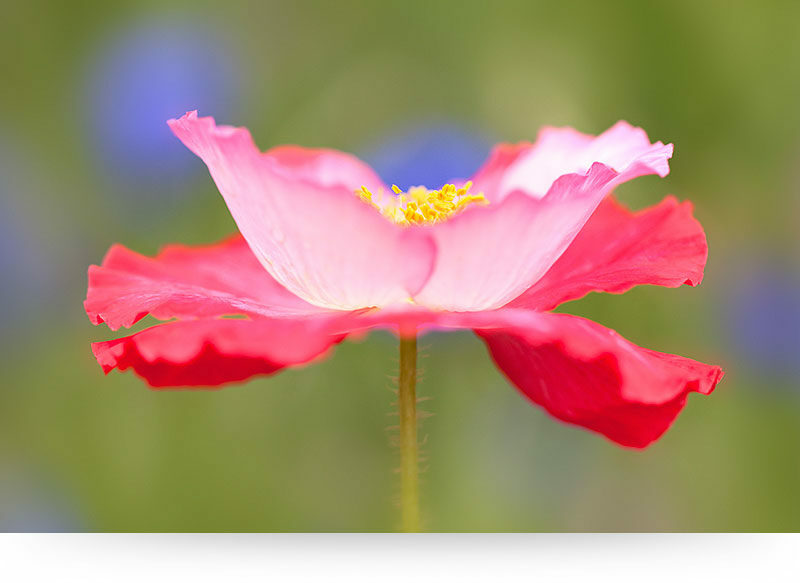 No artist however has been able to imitate the leve of beauty we see in flowers, like this stunning red poppy. 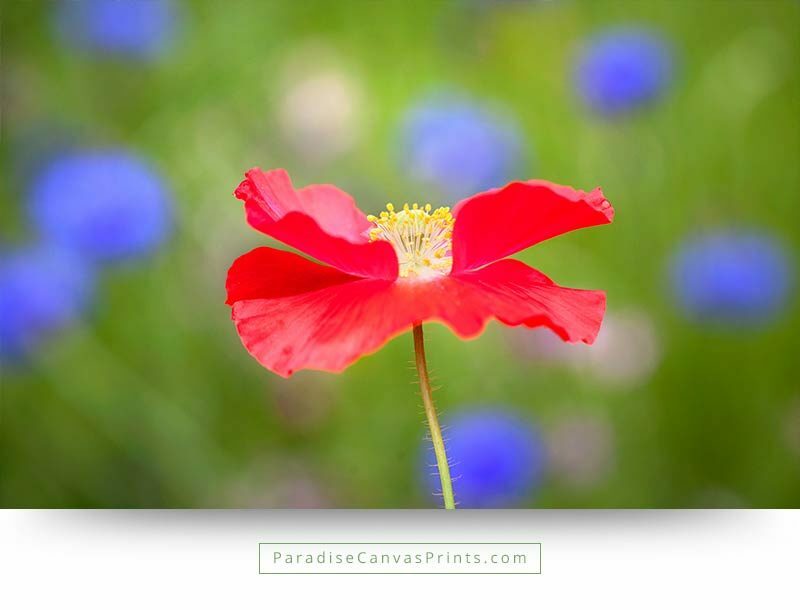 Bring paradise into your home with this flower canvas print. 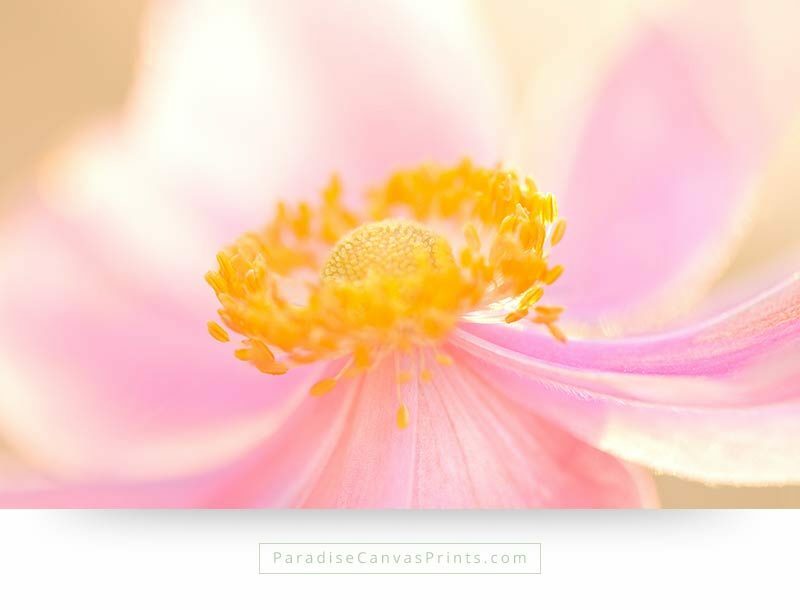 A beautiful flowers canvas print with a close up photo of a pink anemone flower, photographed during sunset. 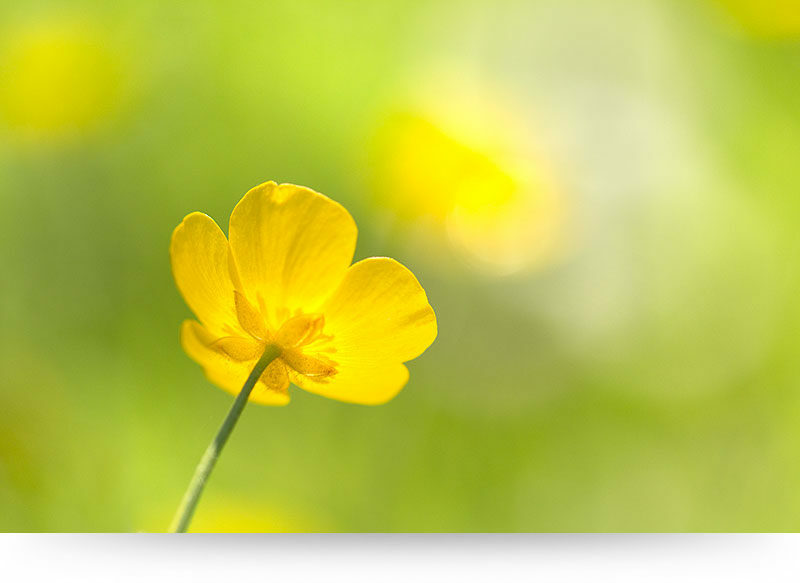 The brightly colored yellow petals stand out like a crown, and the background is blurred, giving the photo a romantic feel. The golden sunset casts a subtle warm glow on the flower. This flower wall art can change the look and feel of your interior. Bring Paradise into your home! During my education as an artist I have seen many fashion shows, where the world’s best fashion designers reveal their newest creations. But honestly, I can’t remember I ever saw a dress that looked as stunning as this flower. 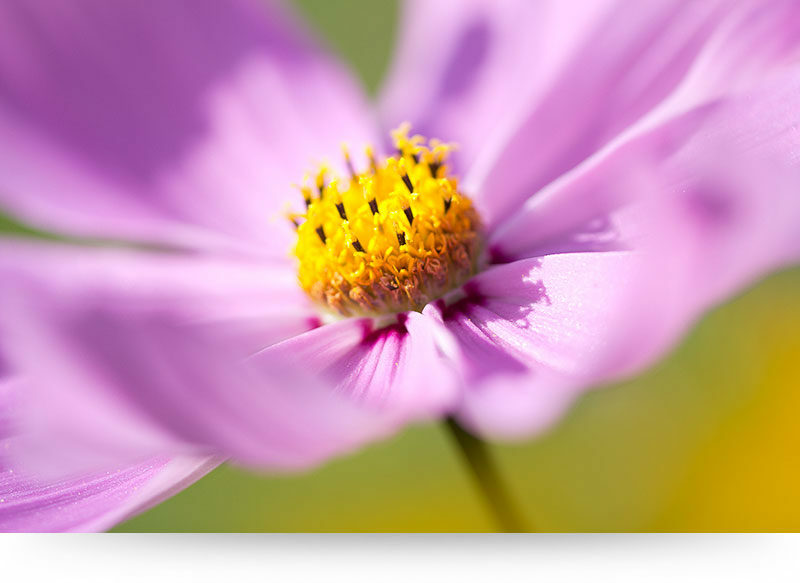 Bring the beauty of flowers into your home with flower canvas prints. 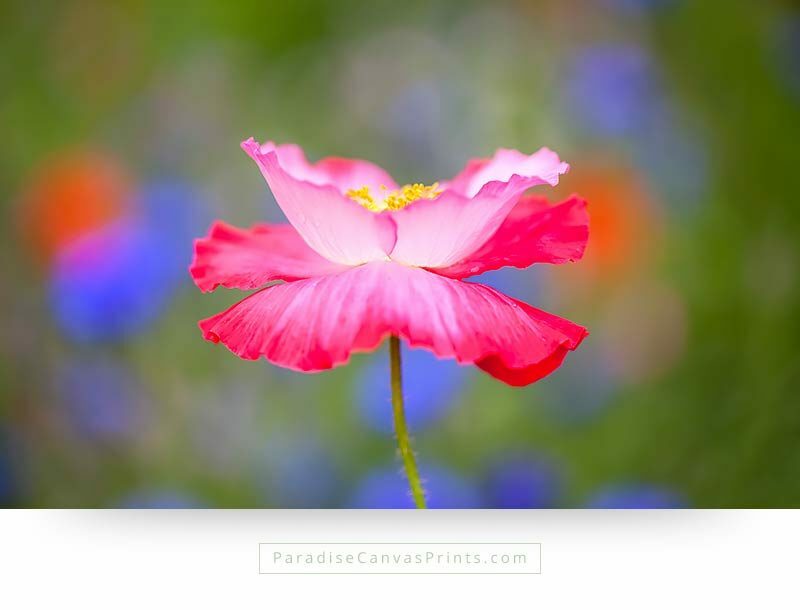 Beautiful flower canvas print with the photo of a pink poppy flower on a colorful backdrop. 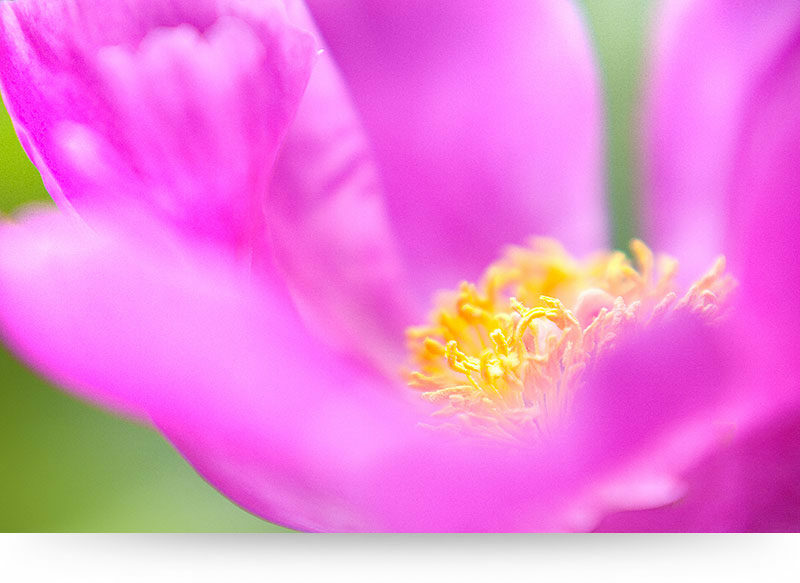 In the background are multicolored wildflowers, creating a unique and joyful feel. This wall art shows the beauty of flowers in a unique and stylish way. Bring Paradise into your home with this exclusive wall art. 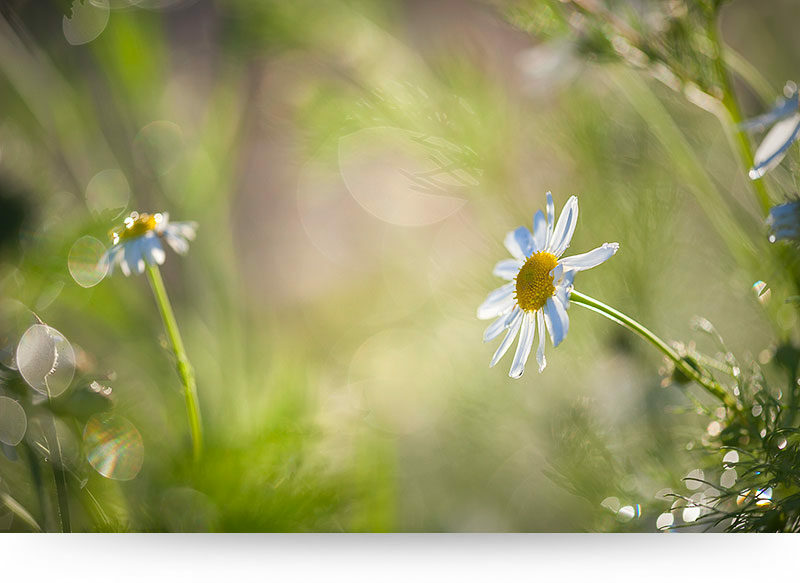 A flower canvas print of beautiful wildflowers at sunset. The warm glowing light of the setting sun illuminates the wildflowers from behind, creating a dreamy, romantic atmosphere. Enjoy this beauty every day of your life when you ordere this flower wall art. Bring Paradise into your home! Normally we always look down on flowers, but when we lower ourselves we get a whole new perspective. 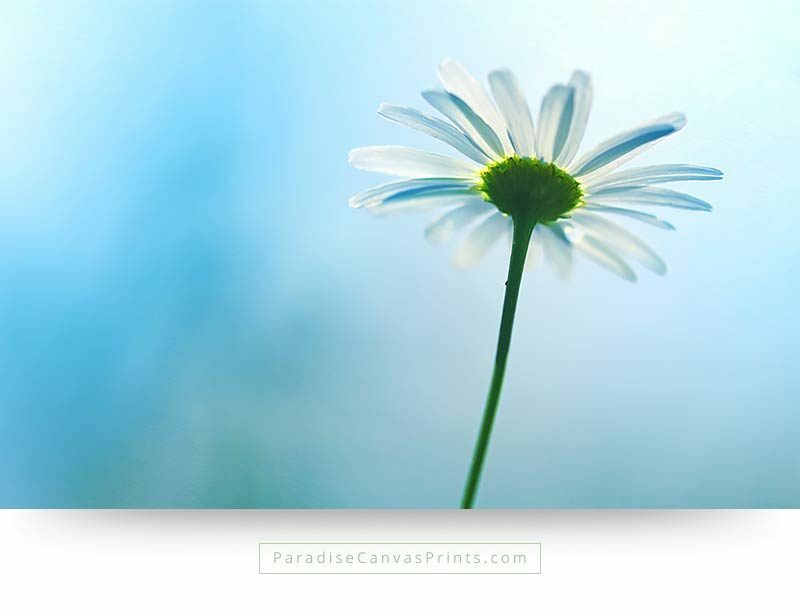 This beautiful daisy flower reaching for the sun, in a blue sky will look gorgeous in your living room or office! 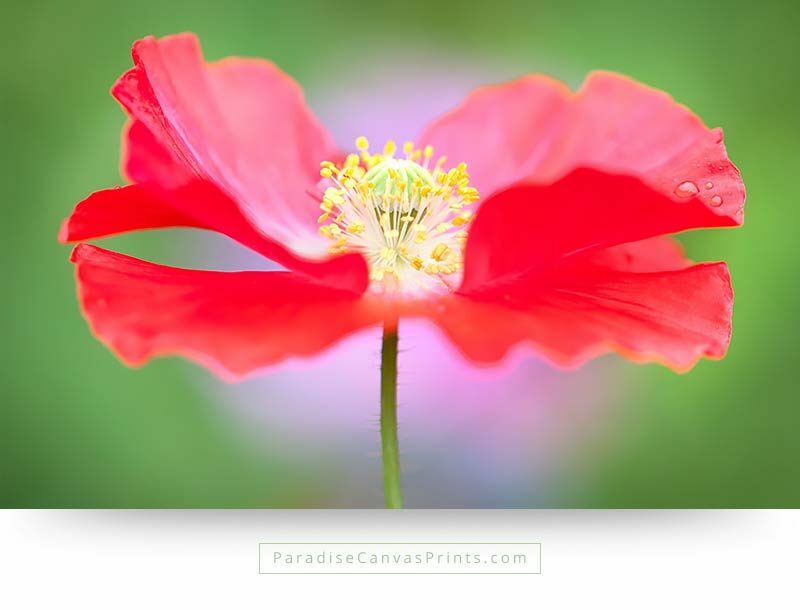 Buy it as a brilliant flower canvas print today. When I crouch down into the tall grass and abundant wildflowers, to look closer at these masterpieces of natural art, I am amazed again and again. Especially when I look through a macro lens, that magnifies the object and blurs out the background. As a professional artist I have seen thousands of artworks, but every time I look closely at flowers, I see a beauty that just can’t be matched by any other kind of art. This is one of my personal favorite flower canvas prints. 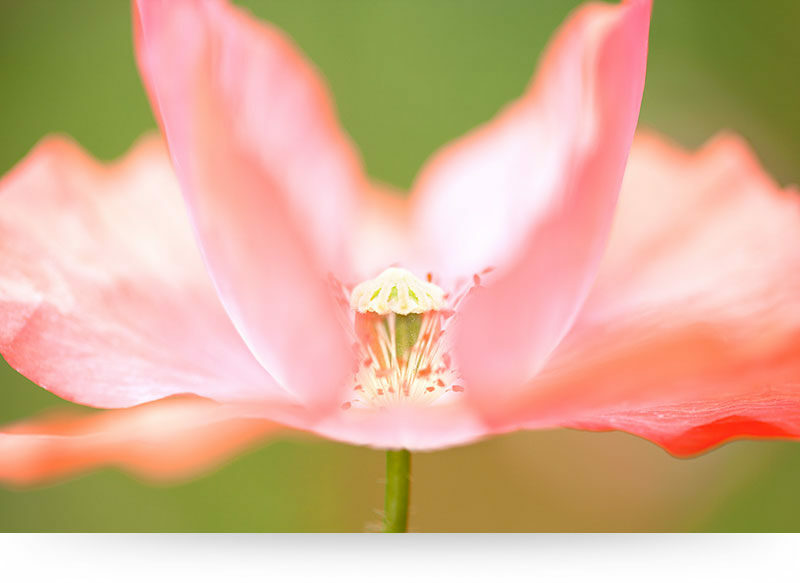 This pink poppy flower expresses such grandeur and royal elegance… Just look at the magnificent combination of colors: bright yellow, tender pink and powerful red. The way the sunlight shines through the petals and makes them sparkle, against the harmonious background of green grass and purple wildflowers. This flower wall art would no doubt introduce a whole new dimension of beauty into your interior. During summer the meadows and hills are covered with countless colorful wildflowers. 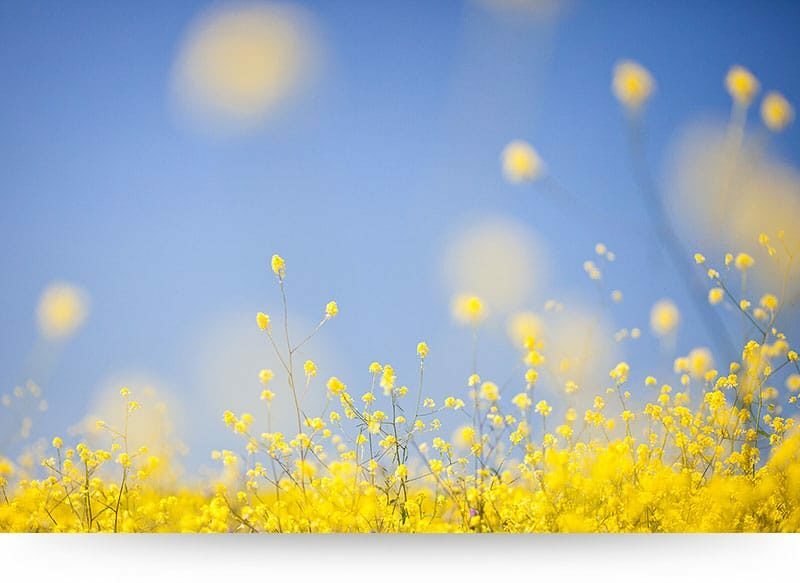 This flower wall art shows a photo of gorgeous yellow and white wildflowers. 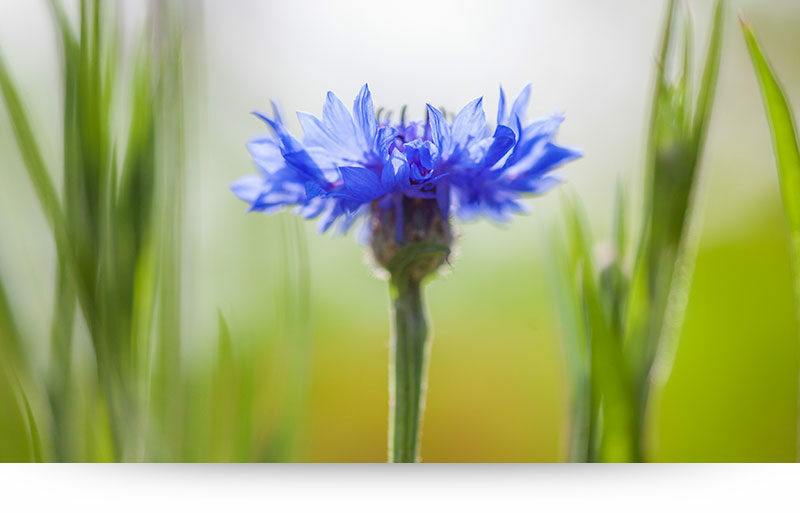 Stylish flower wall art with a beautiful photo of a Blue Cornflower. 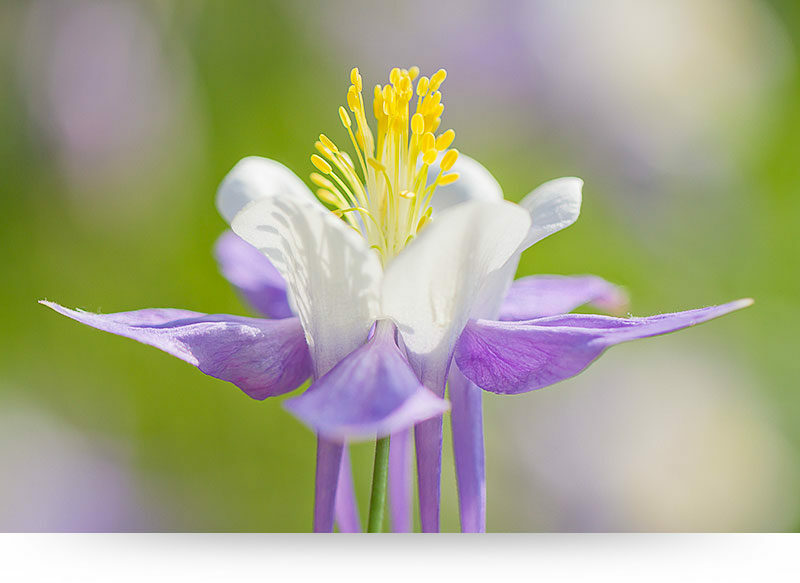 When photographed from the right angle, you can see how this unique flower resembles a crown. It shows once again that the beauty of flowers can easily transcend the royal attire of kings and queens. 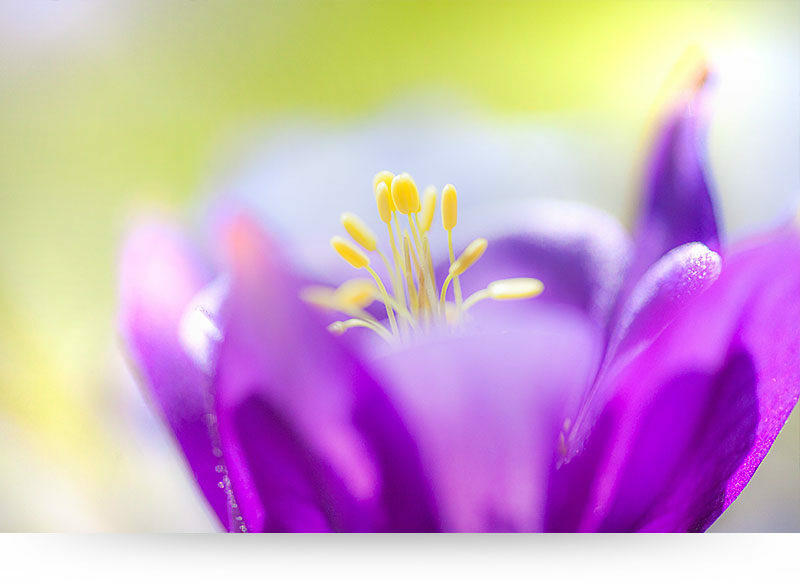 This stunning photograph of a purple Cosmea flower shows what we call ‘universal beauty’. This means that everybody all over the world considers this to be beautiful, regardless of their culture or background. 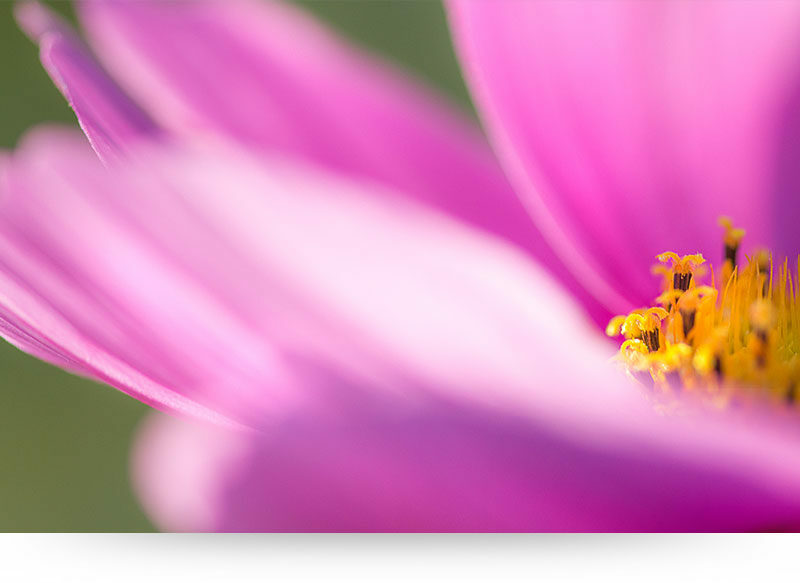 Bring this display of universal beauty in your home, with a high quality flower wall decor and canvas print. After a cold and dark winter the forests explode with millions of wildflowers, that cover the forest floor like a colorful blanket. 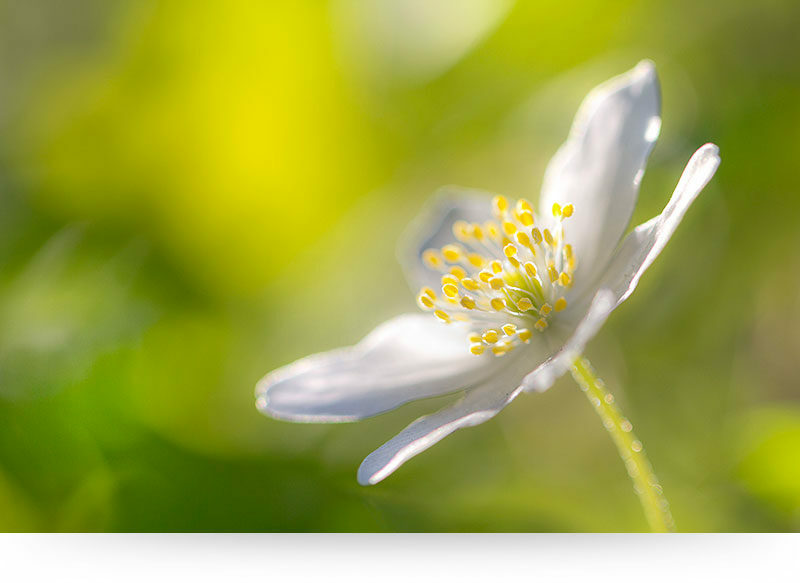 This is a marvelous image of a white wood anemone, photographed with a macro lens. The bright sunlight shines through the trees and lits up this tiny flower, revealing it’s grandeur. 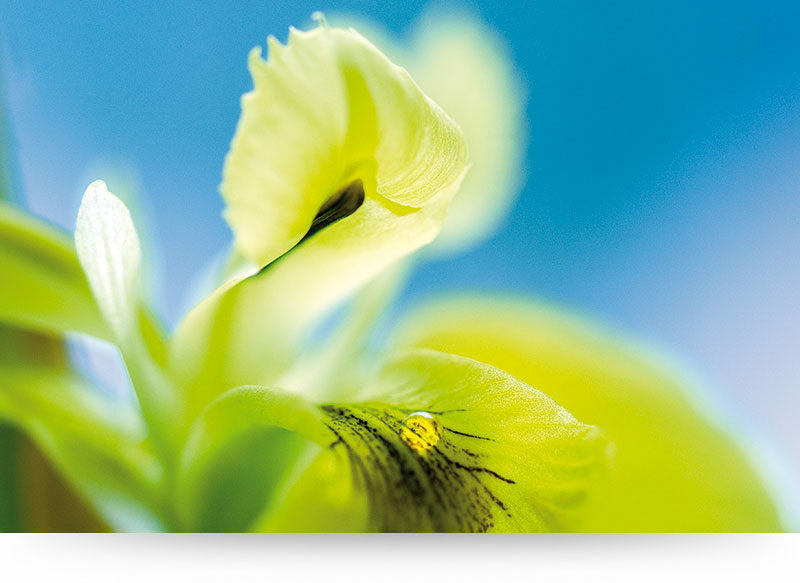 This unique flower canvas print can transform your entire interior, with it’s exquisite beauty. 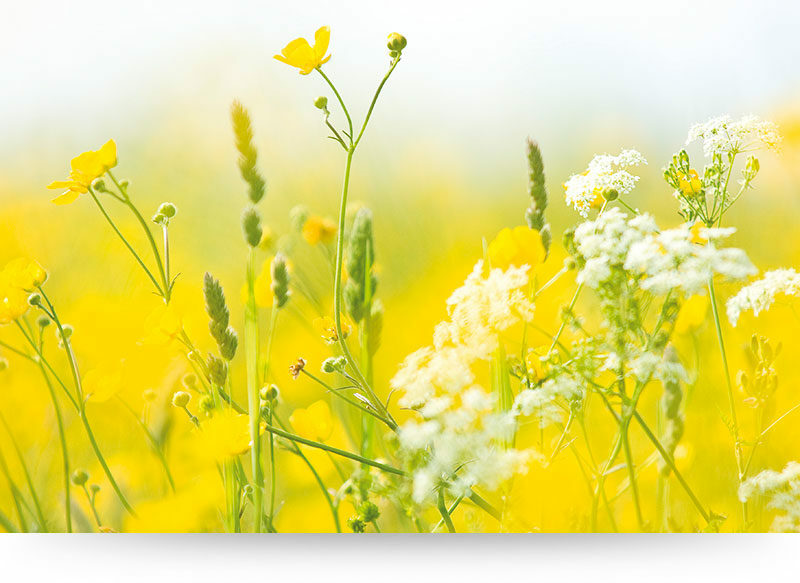 Spring is the most beautiful time of the year, for wild flowers. 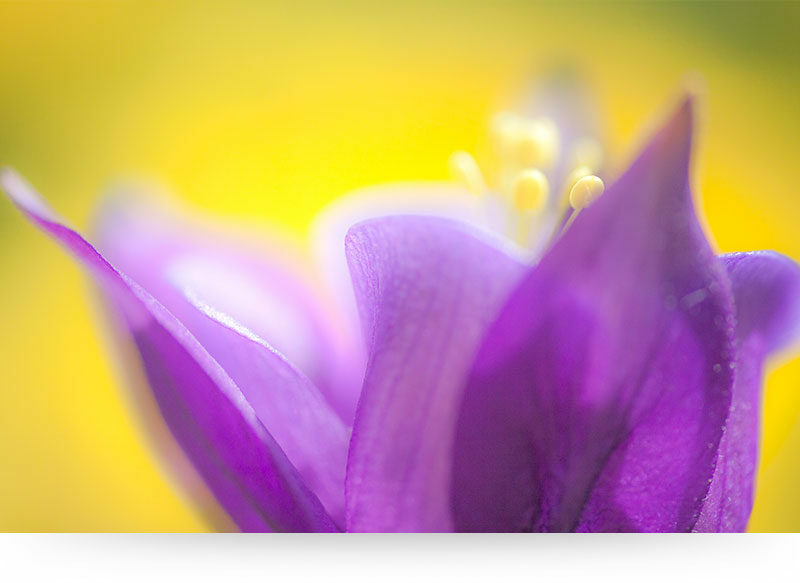 Forests – that are otherwise dark and gloomy – get lit up by thousands of colorful flowers, that sprout up everywhere. It’s as if they were sprinkled around by someone. 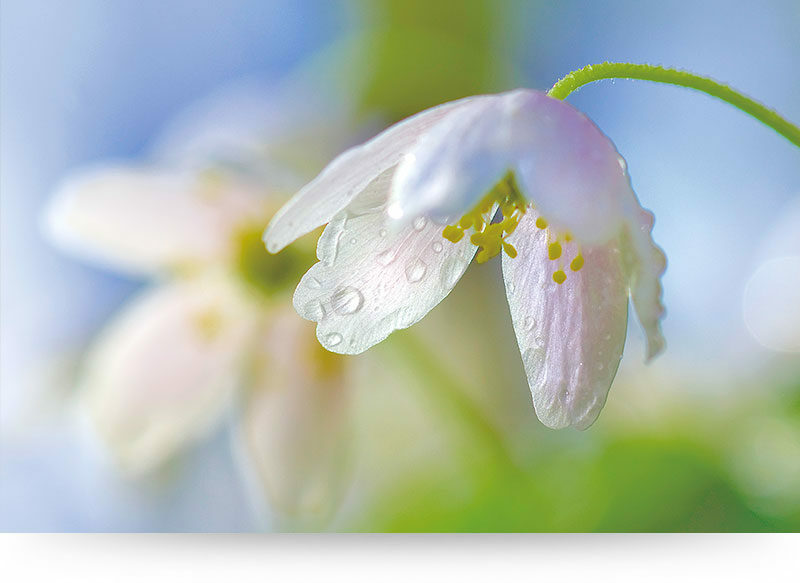 This is a close up photograph of a white wood anemone, decorated with tiny dewdrops. 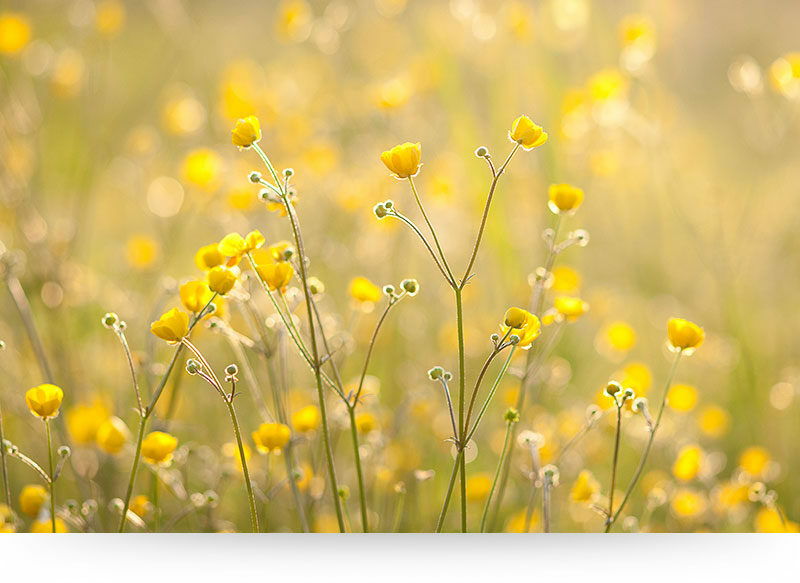 See the golden beauty of a summer meadow filled with yellow buttercup flowers. The morning sun hits the flowers from behind, illuminating them as if they were countless living pieces of gold. 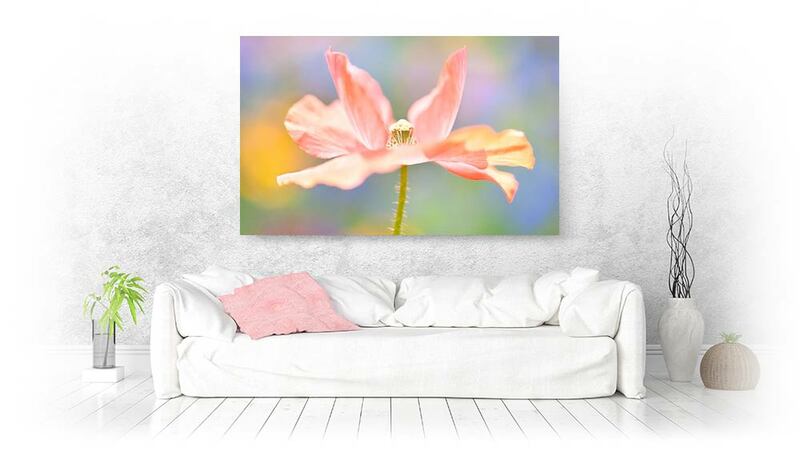 This flower canvas print and wall art brings the feeling of summer right into your home. Beautiful flowers like this red poppy are like living works of art. They express so much creativity and originality…. and they’re alive! 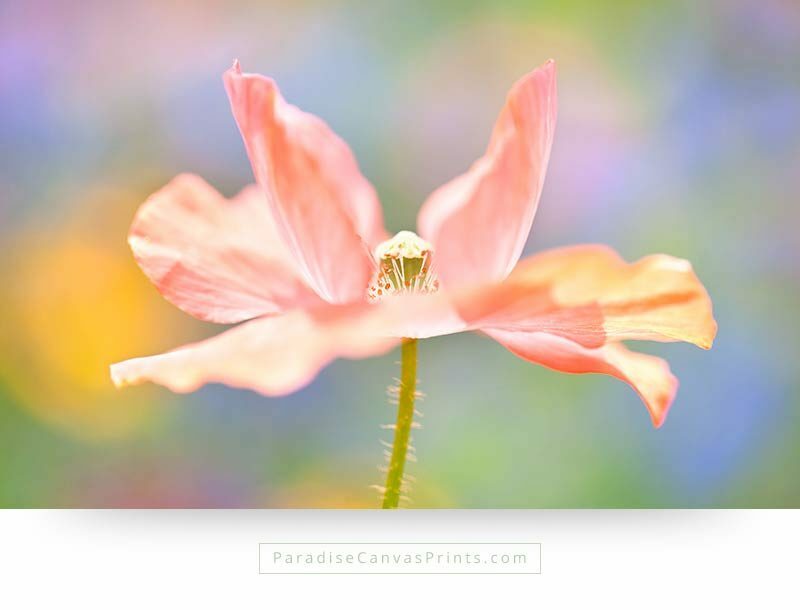 It’s amazing… Bring paradise into your home with this beautiful flower canvas print. 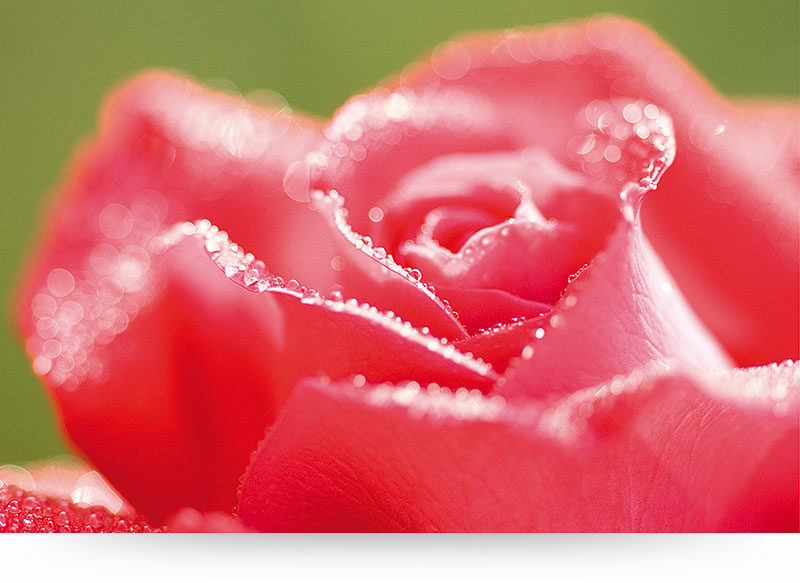 Beautiful red roses are still the queens of all flowers, especially when we see them through a close up lens, that magnifies the rose and reveals its tender beauty even more. This stunning red rose is a true work of art, that shows us a level of beauty we can’t find in any museum. The glistening dewdrops (or are it raindrops?) look like tiny crystals, adding brilliance to this elegant picture. This flower wall art adds a whole new dimensions of romance and charm to your living room. When we grow flowers in our garden, it immediately adds a to the beauty of our property. Nobody will ever stop to photograph a concrete wall or a telephone pole. People do stop however to take pictures of gorgeous flowers. They have a beauty that transcends most anything else. 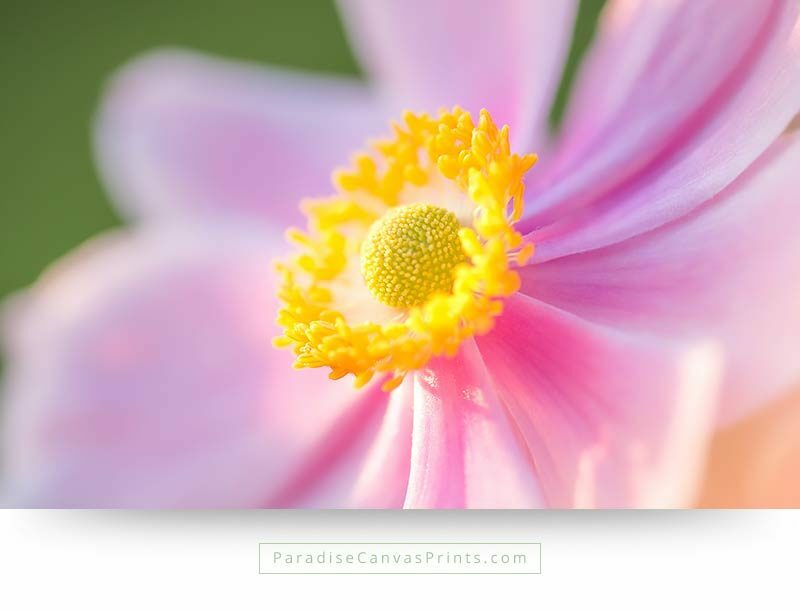 Bring paradise into your home, with this flower canvas print. When you look at my garden, you see a wildernis of countless flowers, grass and weed. The number of different flowers can be overwhelming. 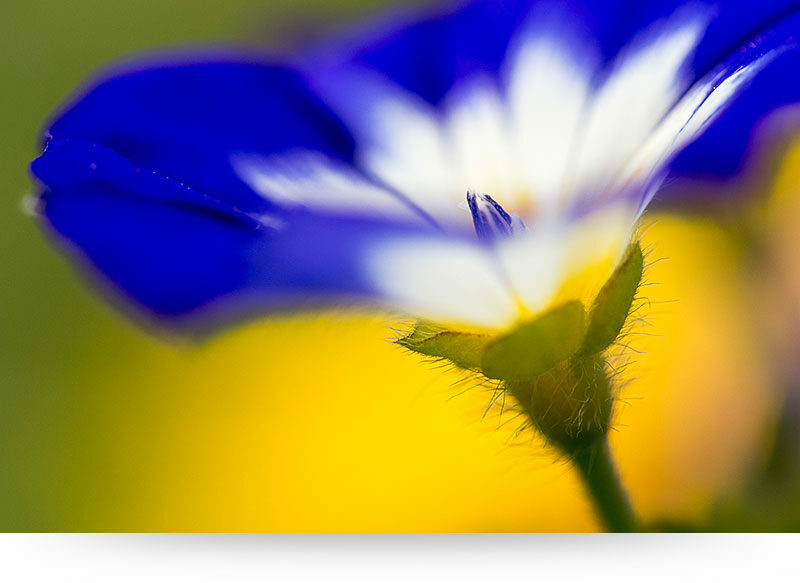 But when you zoom in on a single flower, as I did when I took this photograph, a whole new world opens up. 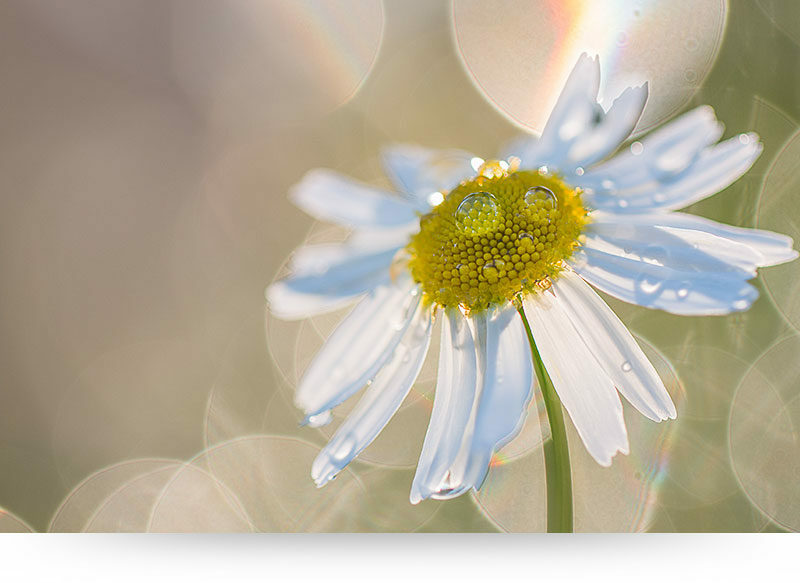 This single daisy flower was lost in the clutter of the other plants but now it stands out, and the surroundings become a beautiful blur of colors and sunlight.